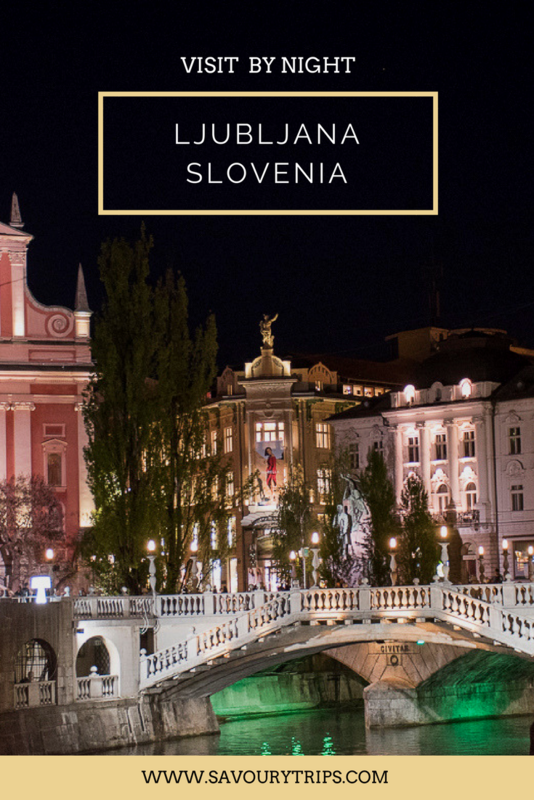 Ljubljana what to see and how to spend a day? 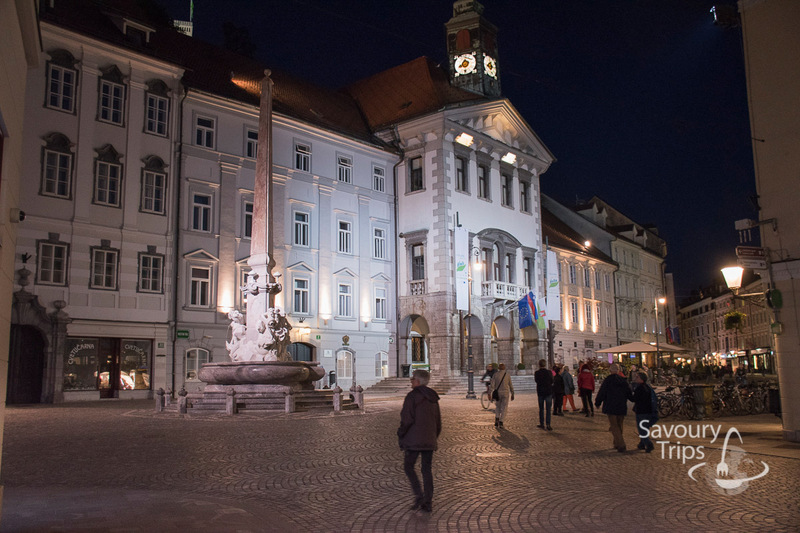 Have you ever been to Ljubljana, or have you just seen the photos of it on Instagram? 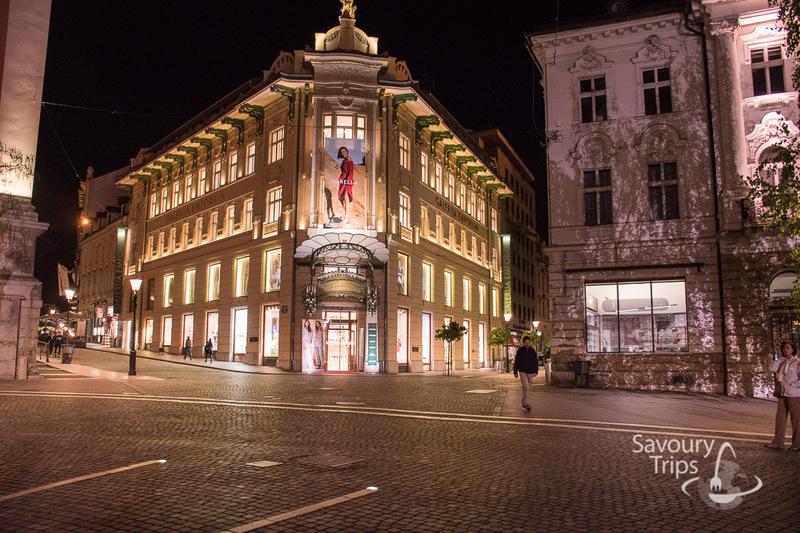 The ideal time to visit Ljubljana is from June to September, mostly because the festivals take place in that period. However, I would add the entire fall as a good time for visiting this city. 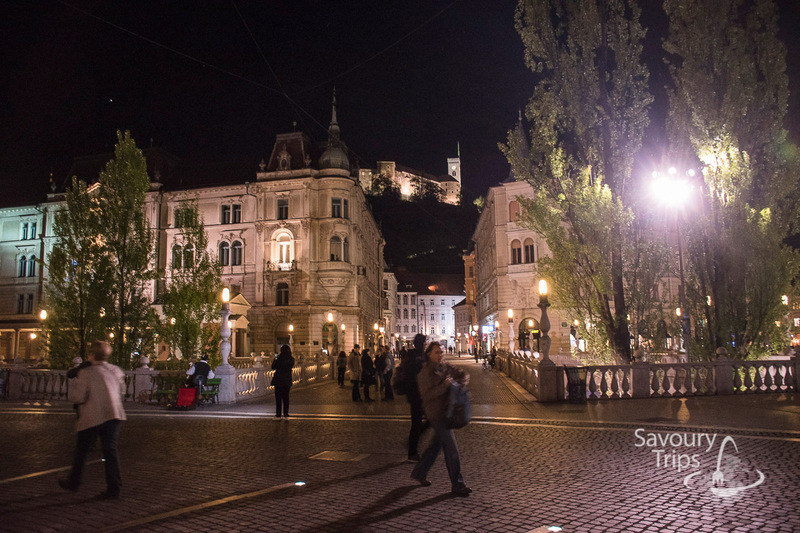 You can certainly combine your trip to Ljubljana with a visit to Čatež Spas as well as Postojna cave. I managed to fit everything I found interesting to see and try out, without some further stories about history, in 24 hours. 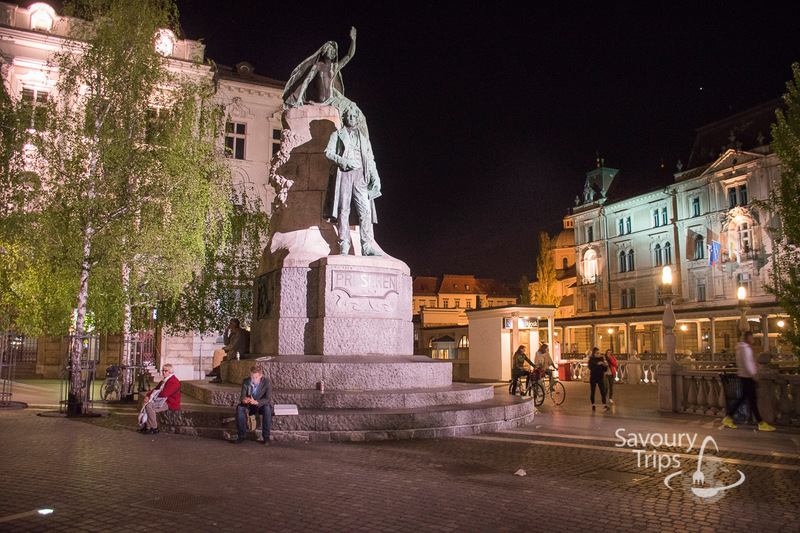 If you really want to relax and enjoy, then Ljubljana would be perfect for a long weekend. 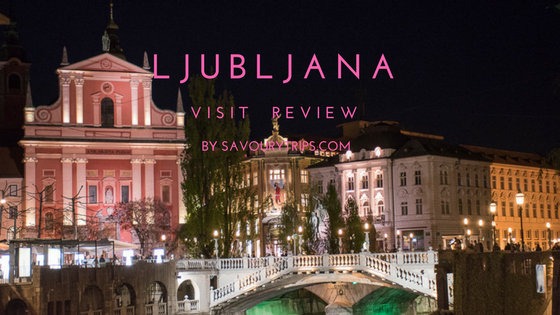 I have visited Ljubljana at least 5 times so far. 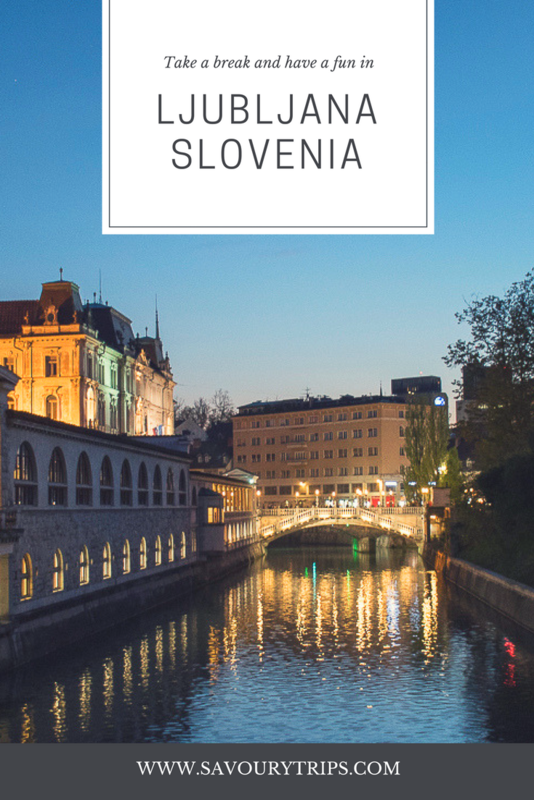 My job would always somehow connect me to Slovenes and working with them. 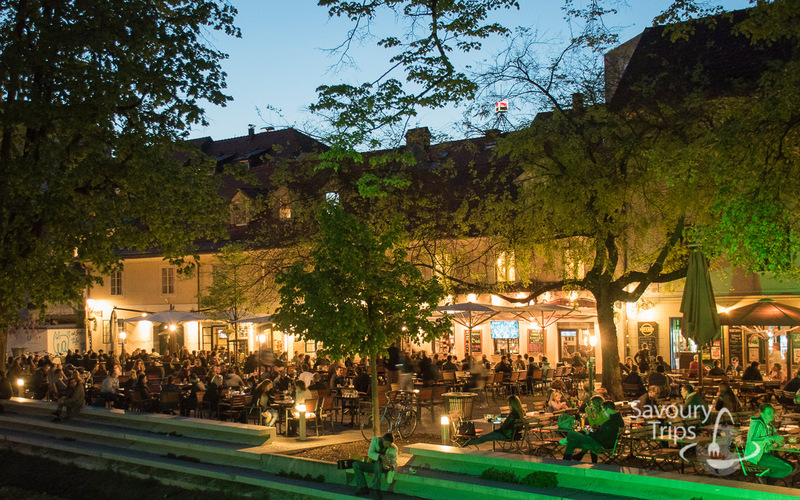 Every once in a while there would be a business meeting in Ljubljana. 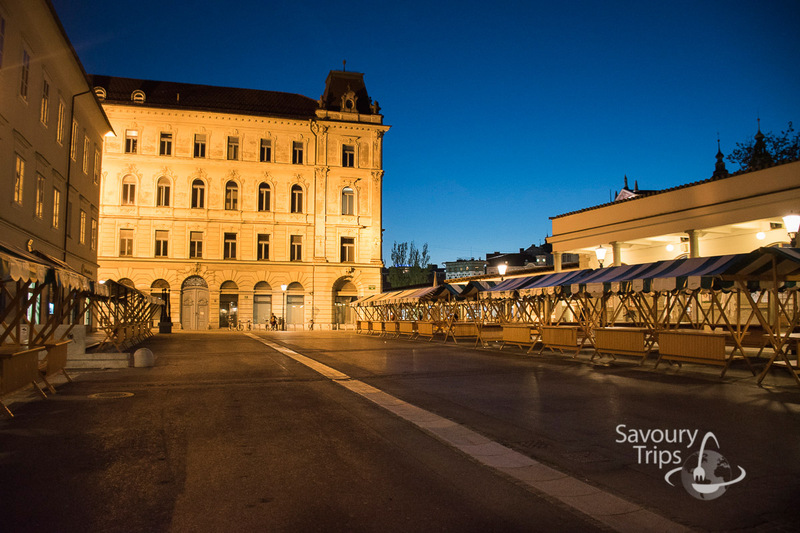 In case you happen to be in the need of a hotel which is not too expensive and is located closest to the city center, that’s the City Hotel. 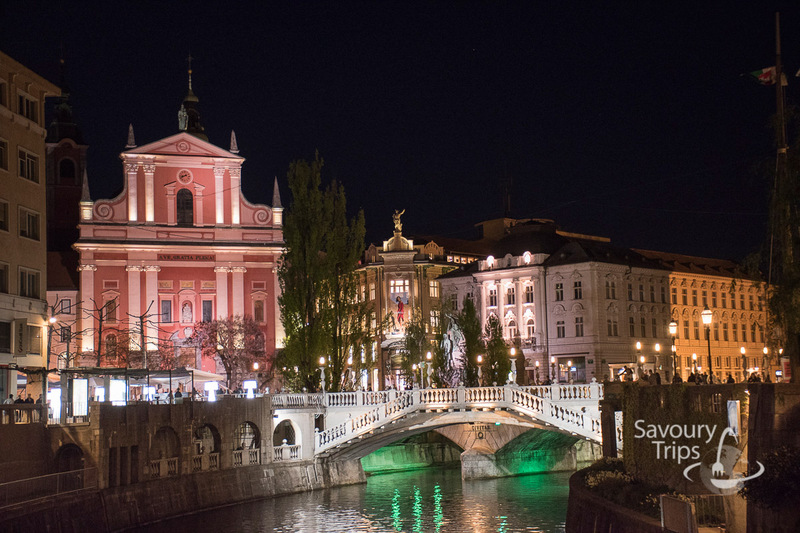 Ljubljana cannot exactly boast its size, but its architecture is unbeatable. That outstanding architecture owes its brilliance to its majesty Mr. Earthquake… and not just one but two of them. 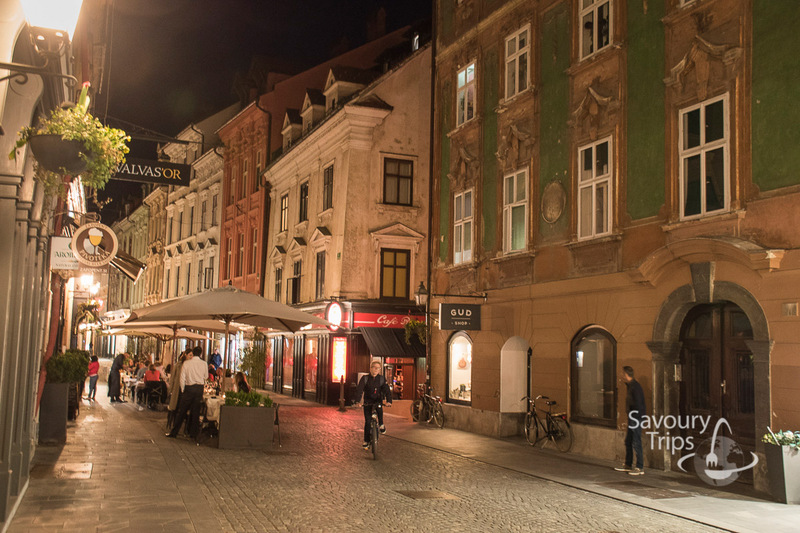 The first earthquake created the baroque style of the city. One of the best-looking fountains from that period is Rob’s fountain. In case you thought the fountain had something to do with slaves (Serbian- rob/ slave in English), it doesn’t. The actual name of the fountain is Three rivers, and it was made by Francesco Robe, so to the question ‘Who’s fountain is this?’, you would get the answer ‘Rob’s fountain’. 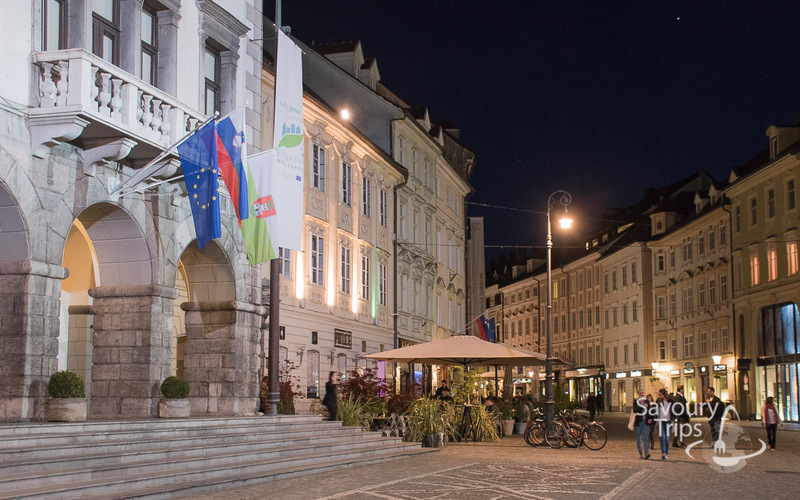 The second earthquake that ensued somewhat later enabled Plecnik to be a lifelong winner on the tender for building of Ljubljana. This is Ljubljana today. 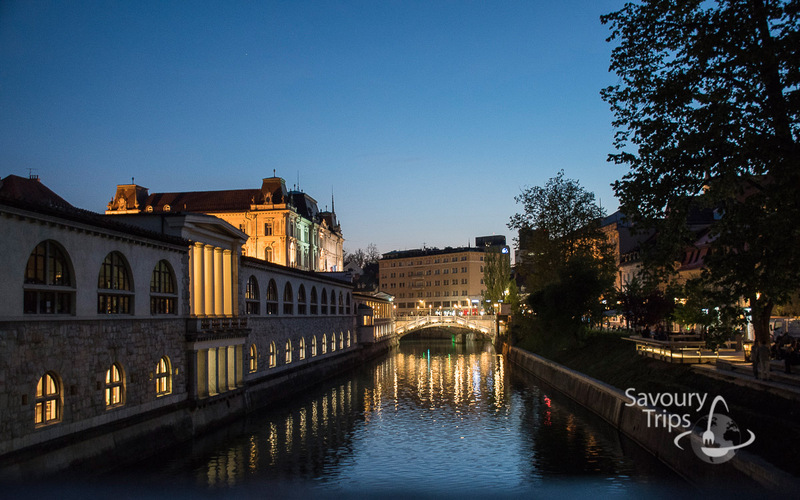 Ljubljana is not the city you can get lost in… there are a couple of streets that are worth walking through, and they are all set around the river Ljubljanica. Now, I would like to share this beauty as well as the story I’ve heard with you. 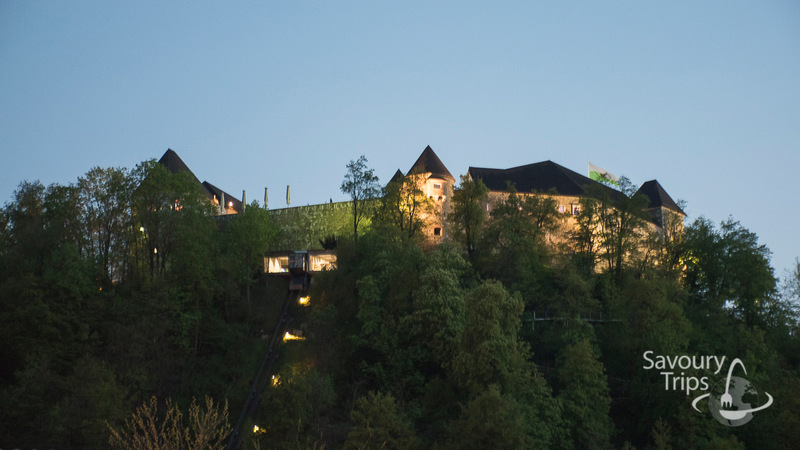 The Ljubljana castle, the top one. 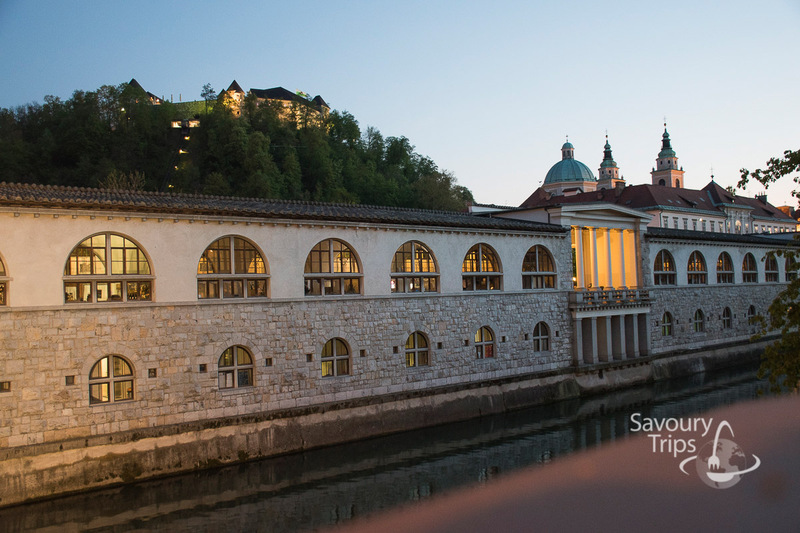 We’ve been near Ljubljanica river… fresh air and a walk near the riverside. For me, these are the best parts of the city. The city market was closed during these late hours. In the morning it’s very loud, with lots of fresh fruit and vegetables, as well as meat. 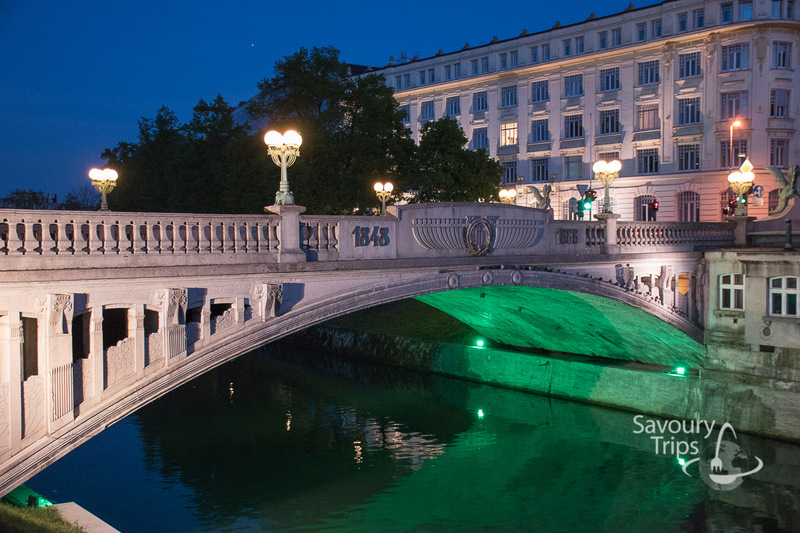 On our walk down the riverside and the streets nearby, we approach Tromostovje – the three bridges on Preseren square, two of which are for pedestrians and one for the vehicles. The pink building in the background is the Church of Francis. 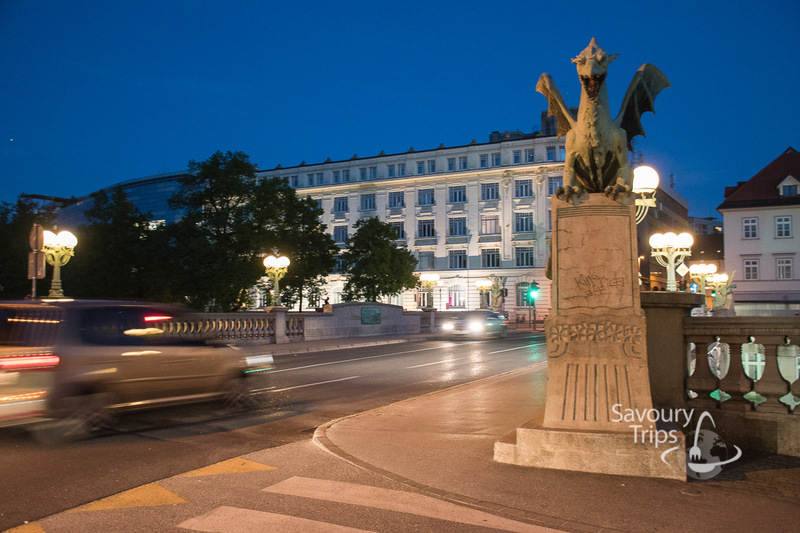 At the Preseren square, there’s the prince Franc Preseren (a writer). 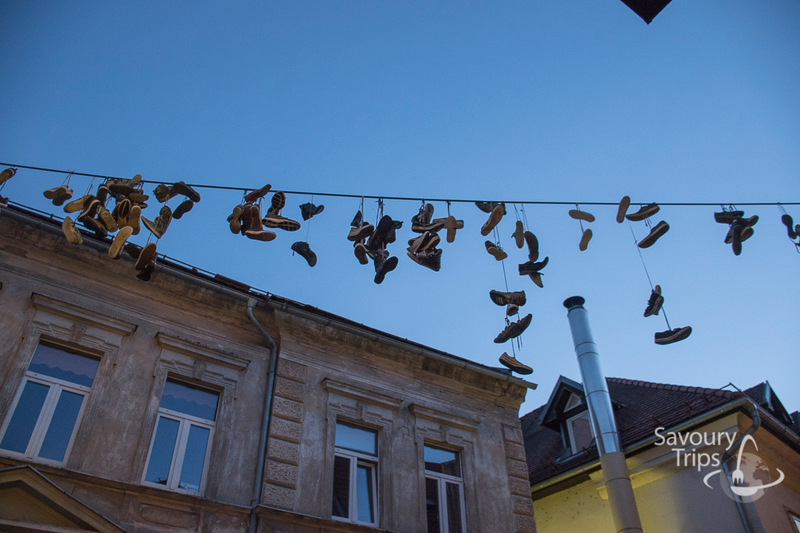 Slovenes are weird people… I thought it was wet laundry that was hanged on a wire to dry… not dirty old shoes. Then, there’s the Rob’s fountain in front of the City hall (that’s where the mayor sleeps). Spinning in circle… until your feet start to hurt. 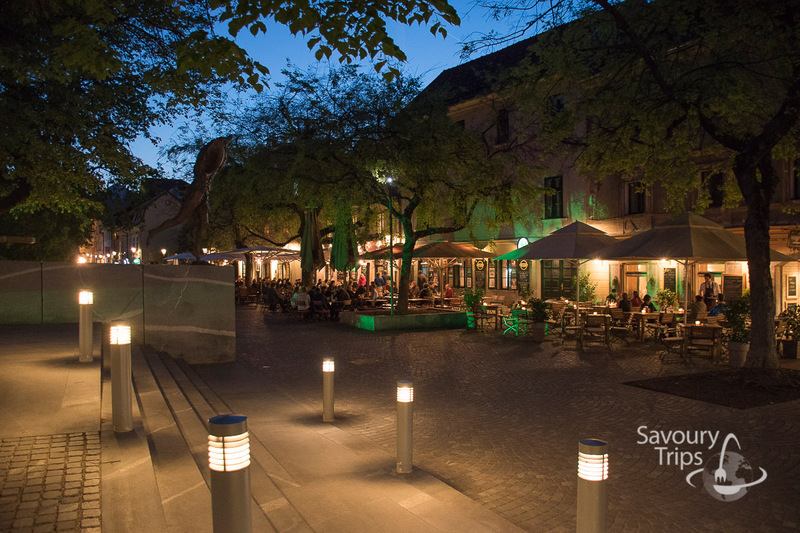 A city with style, elegant and graceful… full of young people and positive energy. What immediately thrilled me was the young energy the city exudes. 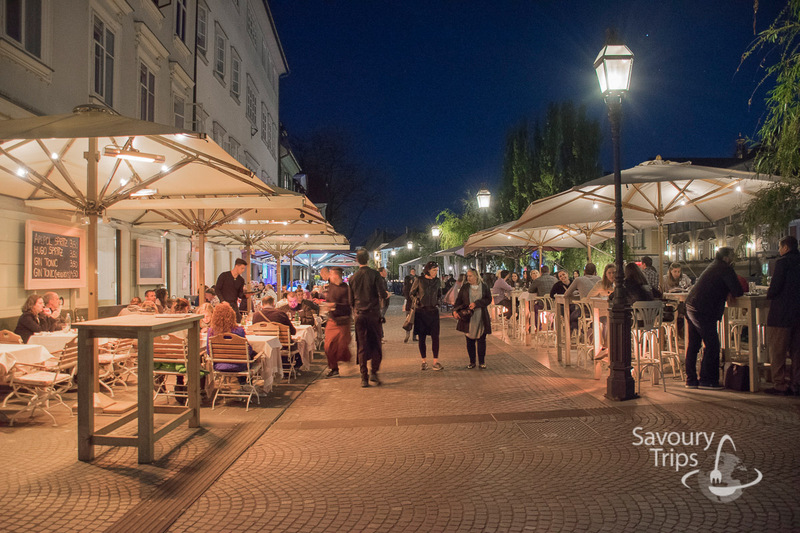 There are music and theater festivals during the summer. Also, during the winter there are open gardens full of young people and everyone who feels like that. Once we’ve visited all of the pubs and listened to the country musicians from our countries, we managed to find our hotel. 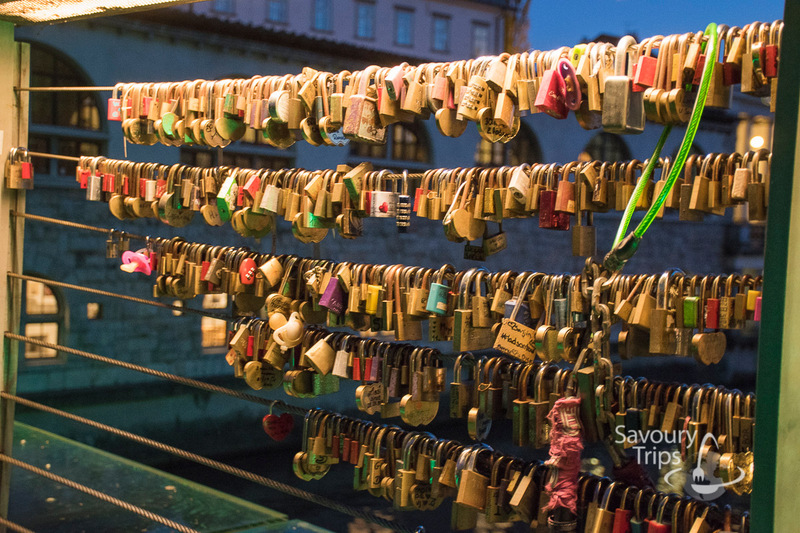 The same circle all over again… a square… a fountain… a bridge… and then again, a square, a fountain, a bridge. 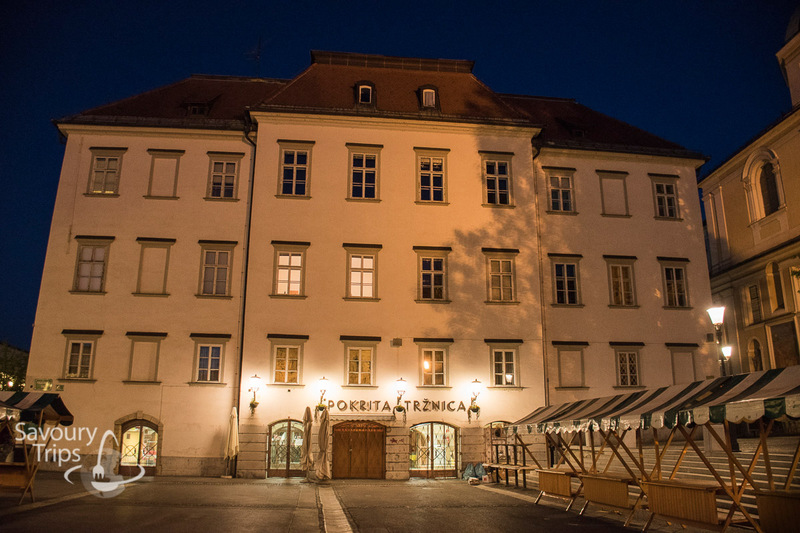 Catez Thermal Spa Slovenia what can you expect there?